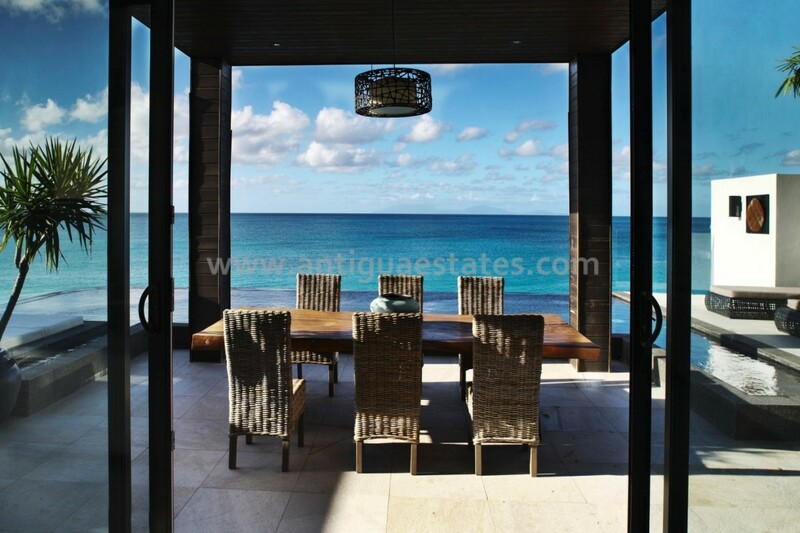 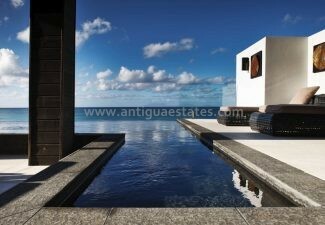 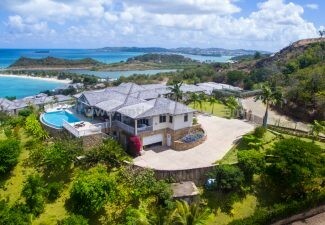 Boasting spectacular panoramic views across the Caribbean Sea from a sunset-facing bluff, this state-of-the-art four-bedroom villa forms part of the exclusive Tamarind Hills development. 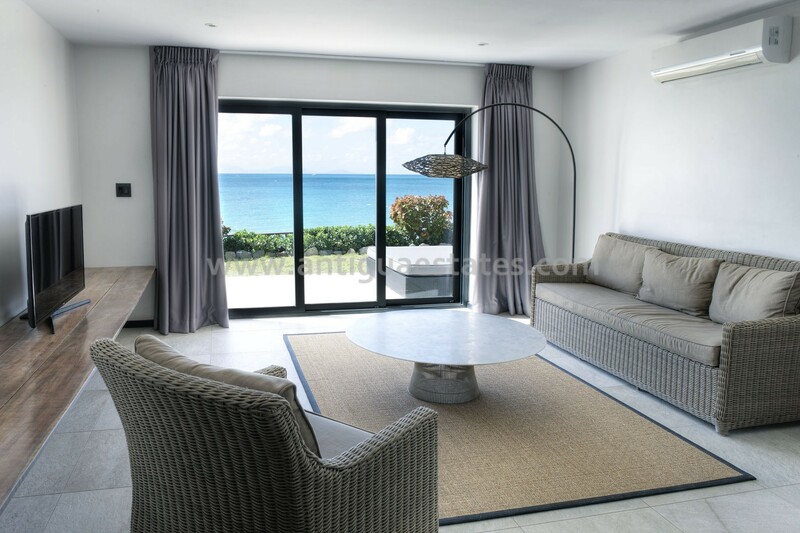 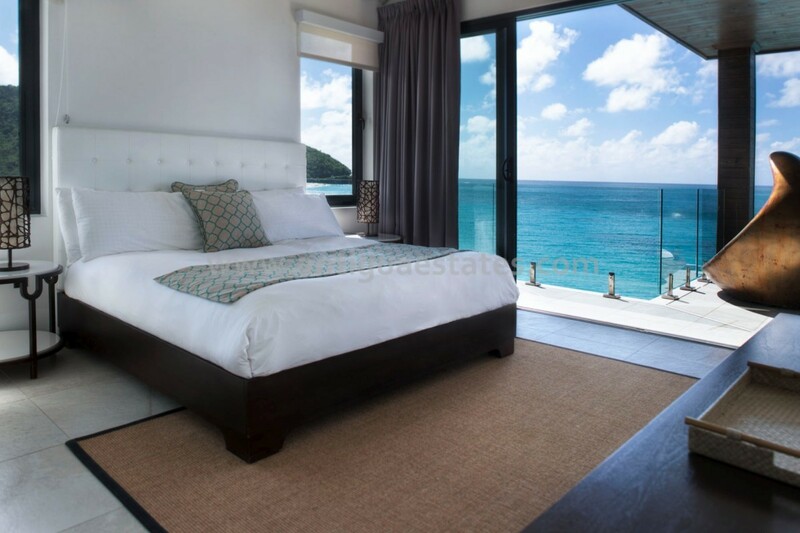 Built to the highest specifications throughout, and thoughtfully designed to maximize the magnificent vistas, this spacious property benefits further from its exquisite fittings and furnishings throughout. 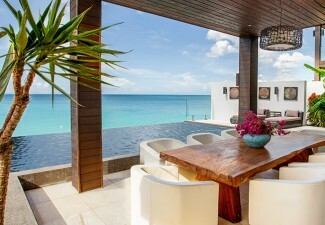 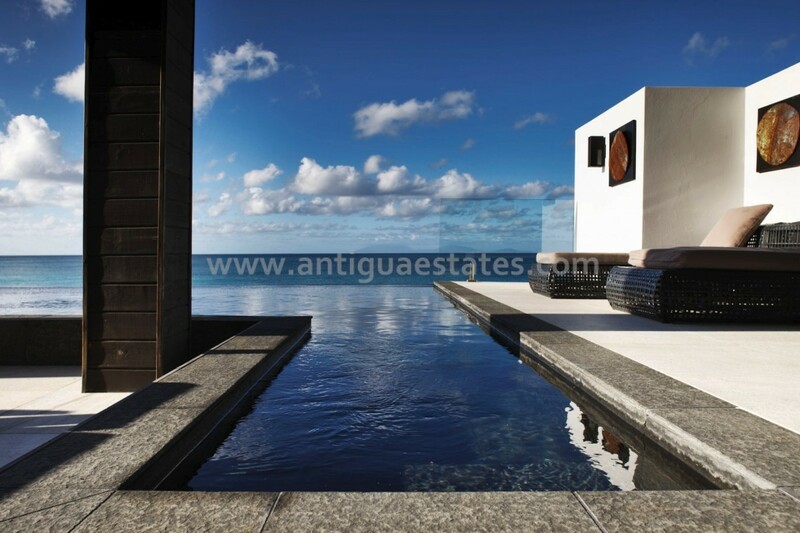 Inside the fully equipped, open plan kitchen and living space, the focus is on cool, clean, contemporary accents with large sliding glass doors leading out onto a stunning infinity pool and expansive sun deck. 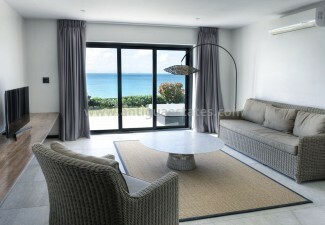 A stylish gazebo overlooking the ocean is the perfect spot to relax in the tranquil surrounds, soak up the west coast’s famed sunsets or even indulge in a spot of undisturbed work. 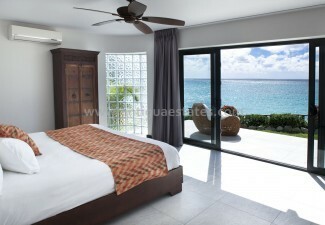 All four generously sized bedrooms have luxuriously appointed en-suites, as well as access to a further shaded terrace. 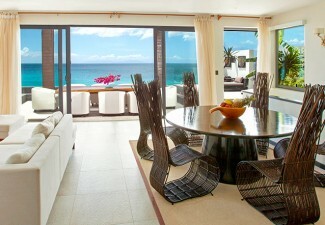 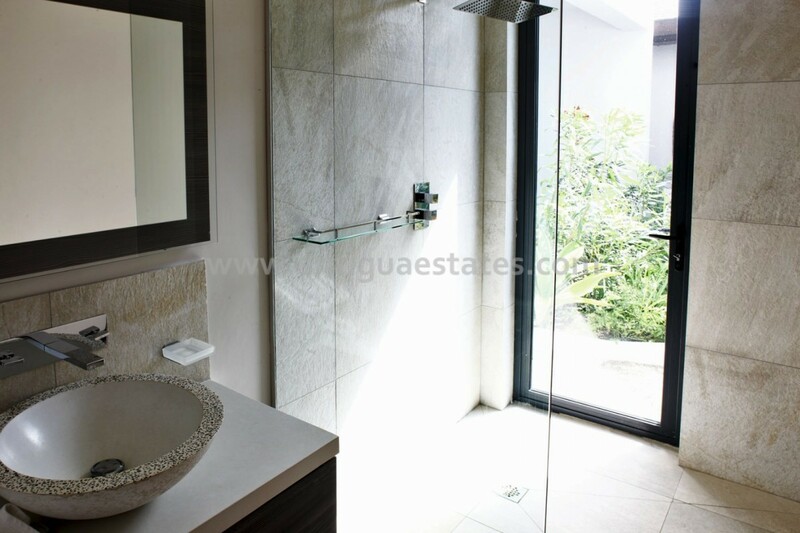 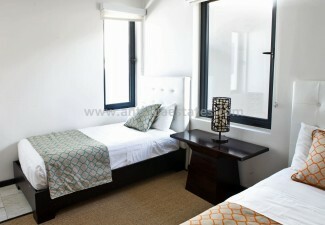 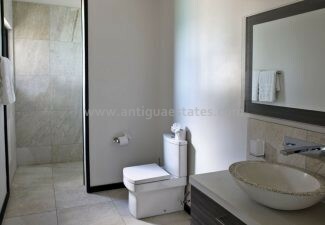 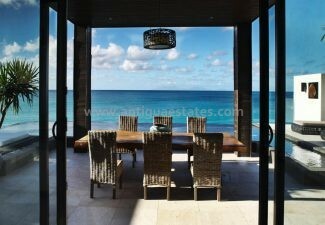 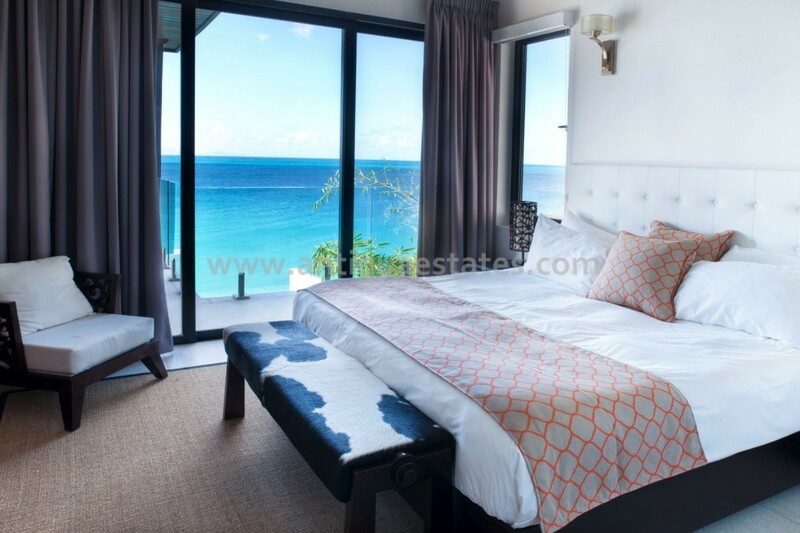 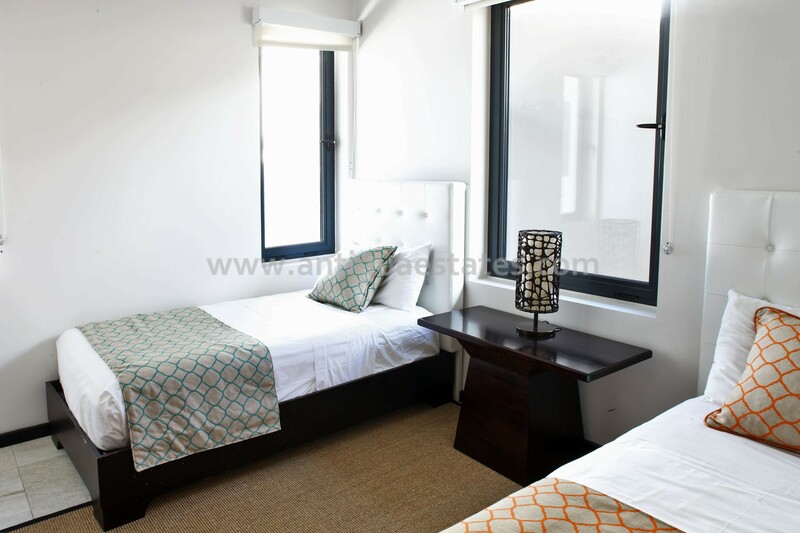 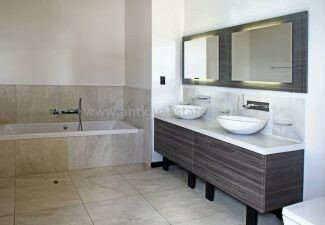 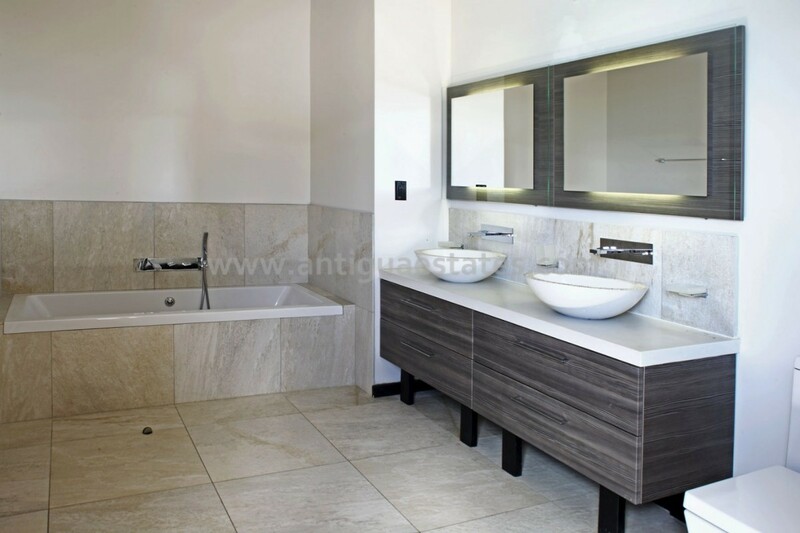 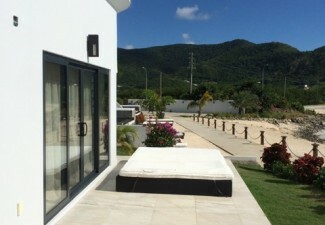 The villa is equipped with cable TV, WiFi and central air-conditioning. 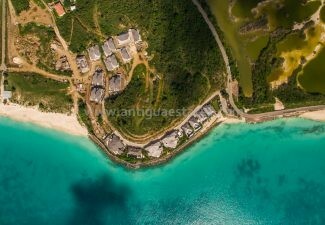 Tamarind Hills five-star resort when completed, the wealth of on-site facilities will include a beach club with informal restaurant and bar, multi-tiered infinity pools with chic cabanas, tennis courts, jogging tracks, a dive shop, spa, state-of-the-art gym, children’s club and playground. 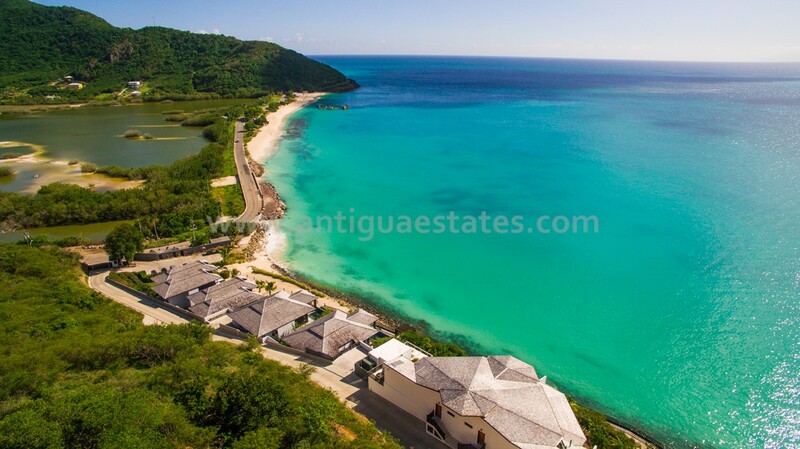 An additional shopping galleria will offer a delicatessen, convenience store and coffee shop. 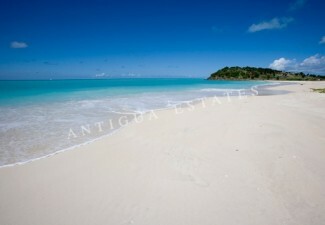 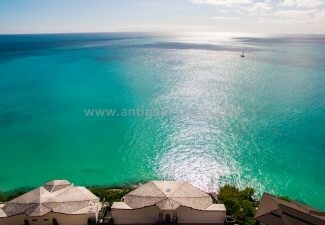 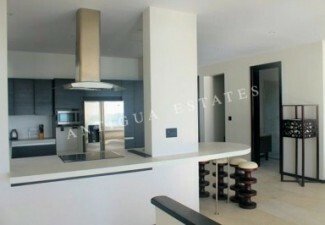 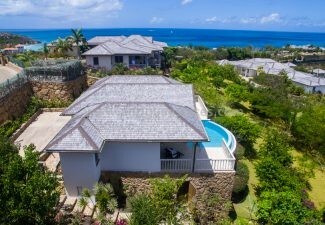 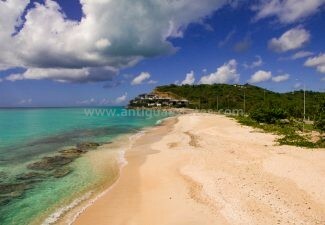 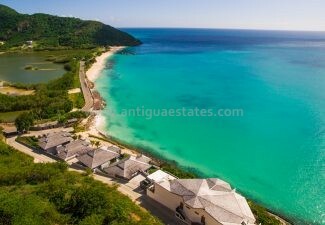 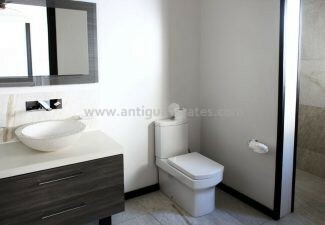 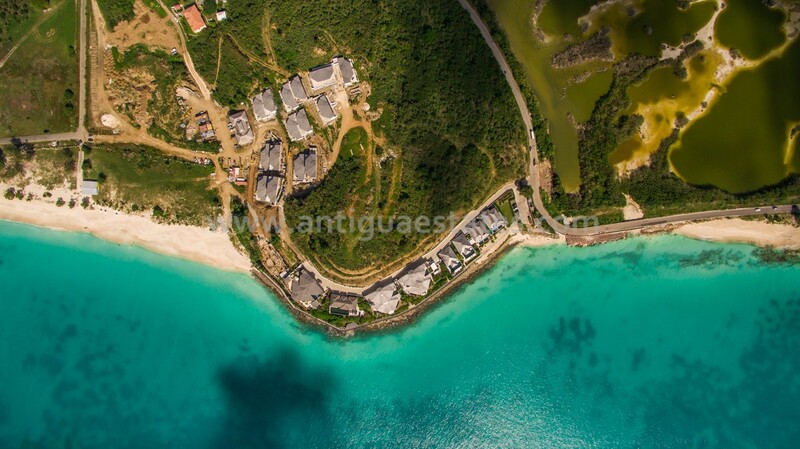 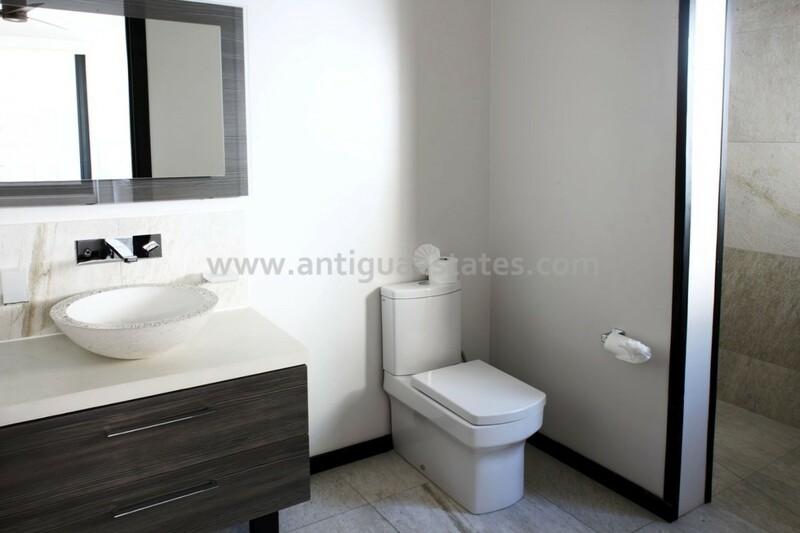 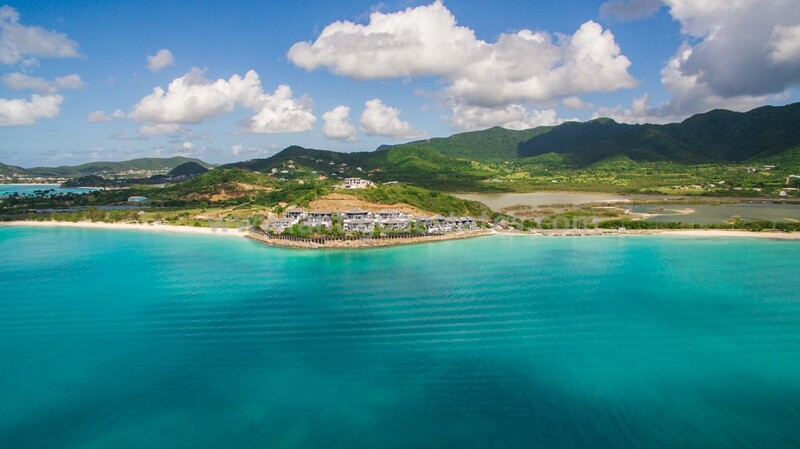 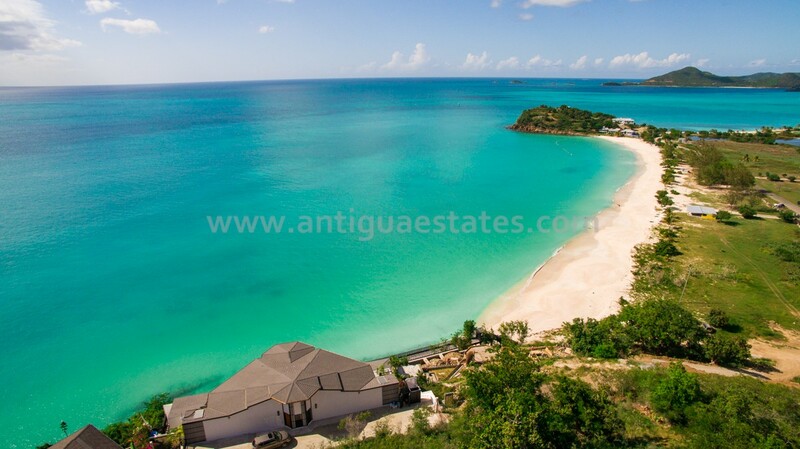 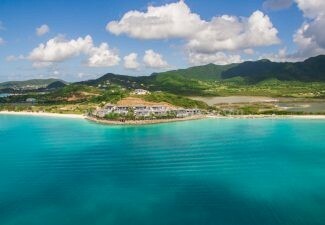 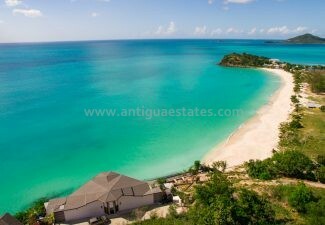 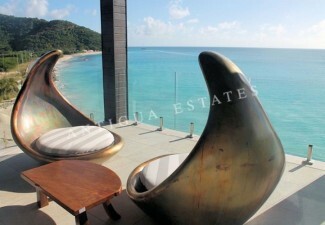 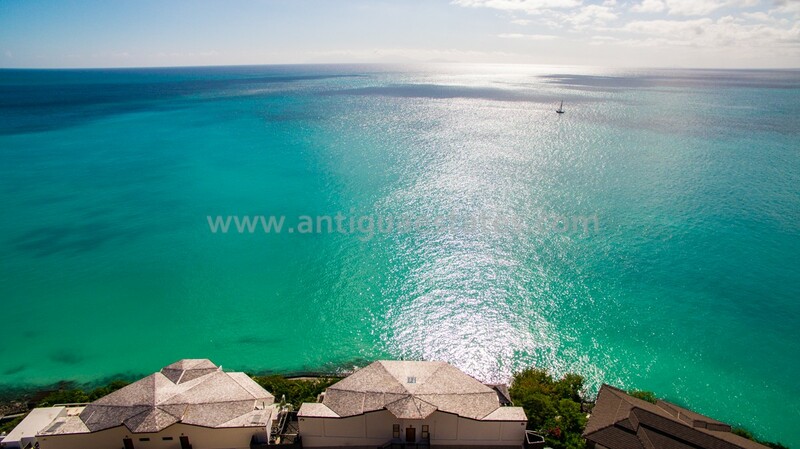 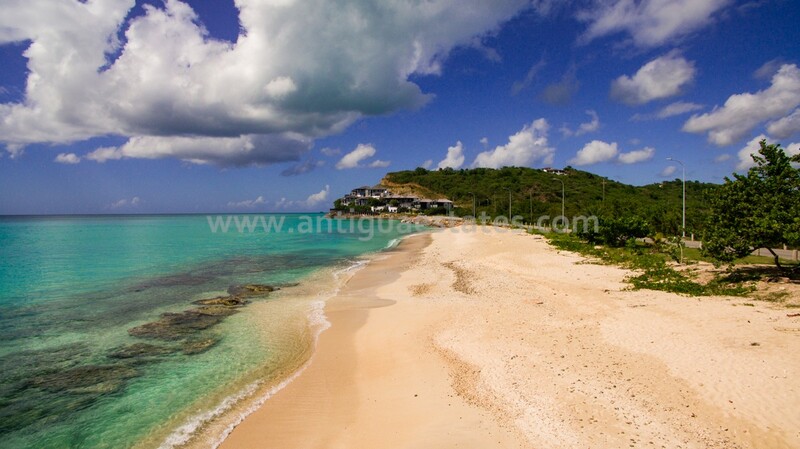 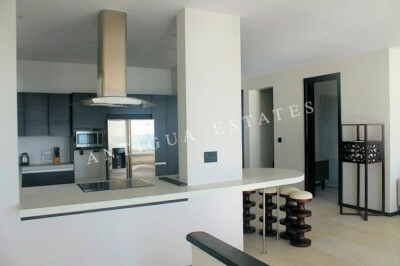 Tamarind Hills is just minutes away from some of Antigua’s finest restaurants and attractions. 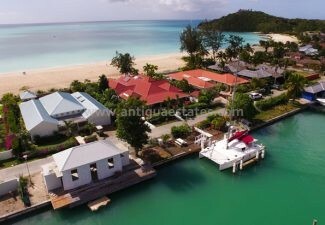 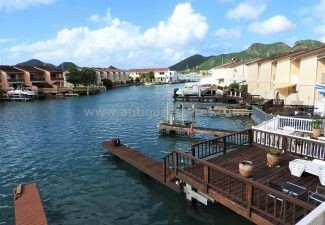 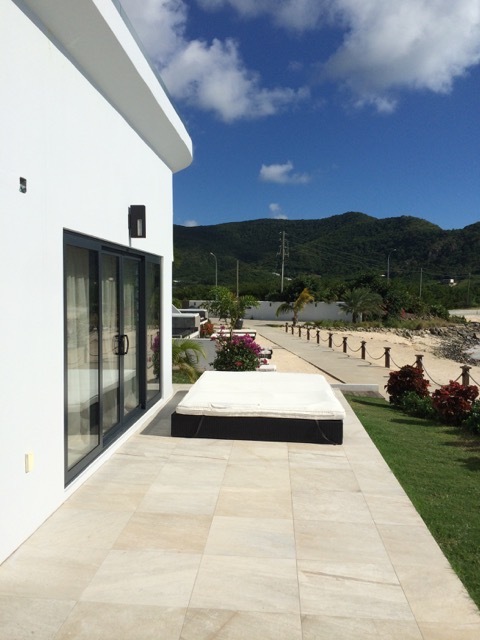 Nearby Jolly Harbour has an array of amenities including boutique shops, supermarket, golf course, gym, bank and pharmacy.